Love at First Baguette is fun, flirty, romantic, and set in Paris! Read this nine-episode story about Heather, a half American, half French woman looking for Mr. Right in all the wrong places. 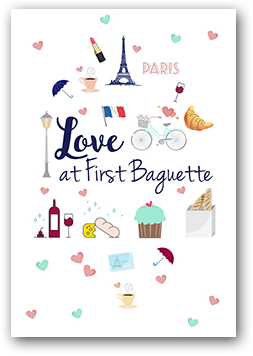 Love at First Baguette is a really cute and fun novella that can be read for free on Amanda Bouchet's website about a half-American / half-French woman living in Paris and looking for love. Heather loves her life, living in Paris is everything she dreamed it would be, she has a fantastic roommate and her career is going well. If only she could be so lucky in love everything would be perfect. Unfortunately signing up for a dating app seems to be bringing one disastrous date after another and she's starting to lose hope. Perhaps she just needs to stop dating strangers and look a little closer to home. At only 9 short chapters this is a quick story that it won't take you long to read but it's perfect for when you just want something sugary sweet with a nice HEA at the end. I like that this is a slow build on the romance front as what starts out as friendship gradually becomes something more. 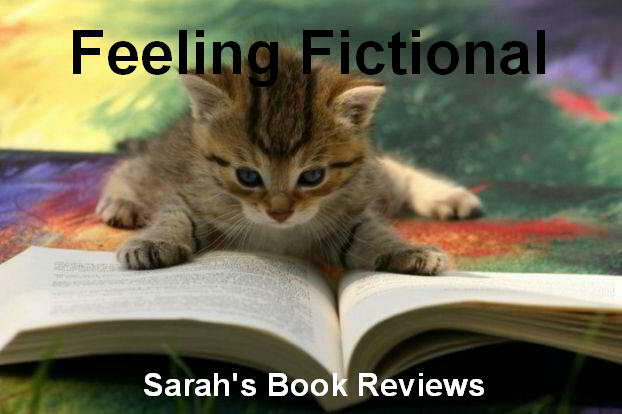 The characters were great, Heather's dating disasters were totally relatable and I was left with a smile on my face. 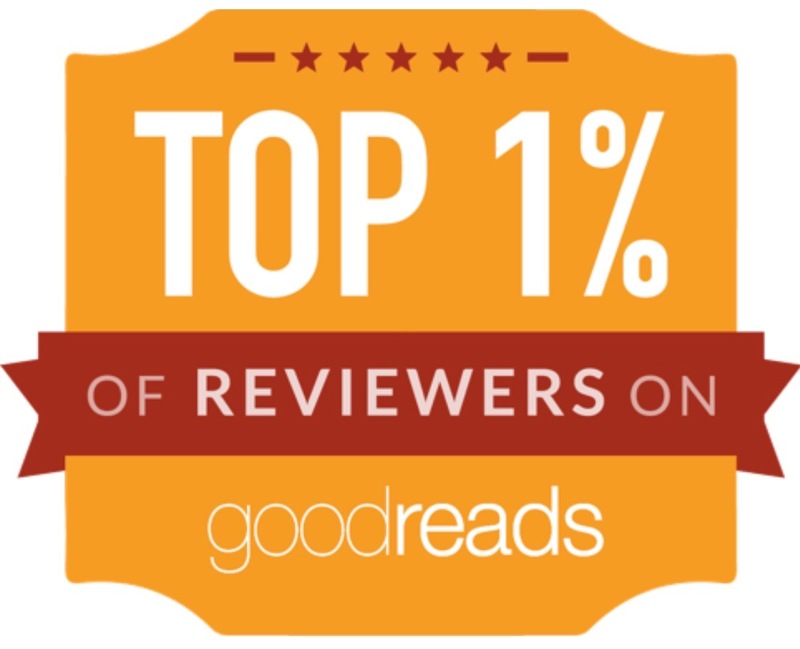 Just what I want from a novella.